405.00 sqft. 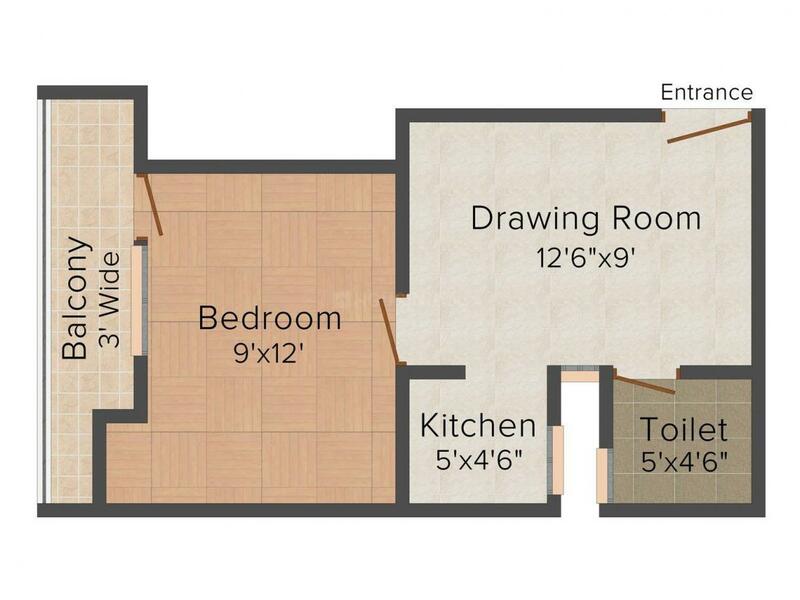 - 630.00 sqft. Vaishno Homes is a residential creation which is renowned for its luxury and clean surrounding. The peaceful surroundings of this project with extravagant design and serene atmosphere allows you to live in tranquility. The elegant elevation of this project attracts many people to see their dream home here. 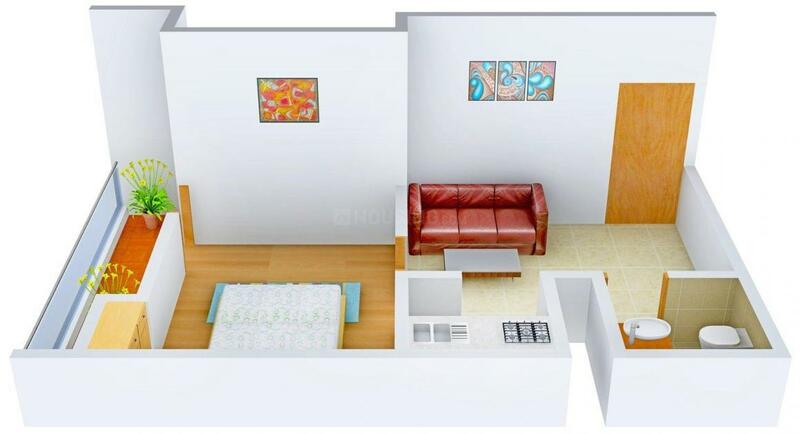 The distinctive design of the apartments depicts elegance and sophistication with no compromise in easiness and luxury. Large windows and balconies invites maximum fresh breeze and ample natural light for you to live a healthy lifestyle. 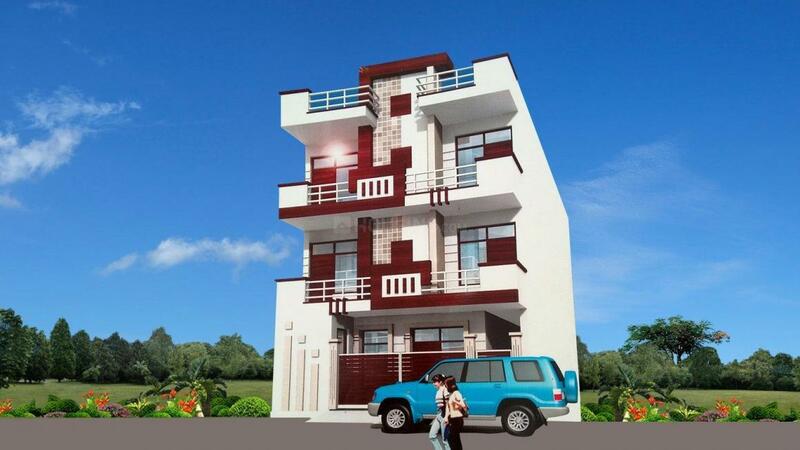 Vaishno Homes offers an ideal housing solution for one who deserves for comfortable home. Ved Vihar is a town in Ghaziabad district in Uttar Pradesh. Saharanpur Road, Baghpat Road, 60 Feet Road and the Loni Ghaziabad Road are the important roads that provide connectivity from Ved Vihar to other parts of the country. Bhagat Singh Colony Gali No 4 bus stop, Karawal Nagar Bus Terminal, Sabha Pur Stop, Indirapuri Loni Border, Shiv Vihar are the prominent bus stops in Ved Vihar. Anand Vihar Railway Station, New Delhi Railway Station, Old Delhi Railway Station, Shastri Park Metro Station, Model Town Metro Rail Station are the rail links to this locality. Northern India Engineering College, Hansraj College, PRPS School and Sardar Patel School are the nearby schools and colleges. Guru Teg Bahadur Hospital, Sant Parmanand Hospital and Panchsheel Hospital are the nearby hospitals. 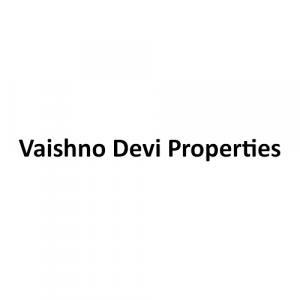 Vaishno Devi Properties is a leading name in the Real Estate Industry for housing projects, bungalows and residential plots. Their corporate mission is simple, providing quality housing facilities with competitive rates and modern amenities to the society. With a good experience they believe in imparting land of eminence nature and consider requisite of the clients for achieving their satisfaction. They are undoubtedly the leading land and plot developers in Pune with many satisfied clients who stand as their testimony of prominent success. Vaishno Devi Properties believes most for the time constraint.